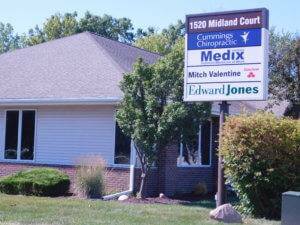 Protecting examinee privacy is important to Medix Occupational Health Services (“Medix”). Therefore, we are providing this Privacy Statement to let our examinees know the ways we use and disclose examinee information. 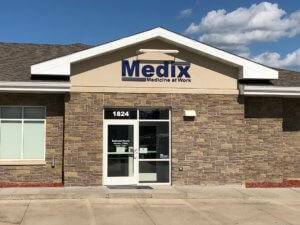 Medix may change this Privacy Statement from time to time, and if we do so, we will post the revised Privacy Statement on our website for your information. Medix provides a range of occupational health services including pre-placement examinations, drug and alcohol testing, medical surveillance programs, disability and workers’ compensation case consulting and independent medical evaluations. When we provide these occupational health services, we often collect medical information about any examinee we see and use it to provide the services. Medix also discloses examinee information when providing occupational health services. For example, when we have been hired by a third party to provide an independent medical evaluation, we may release the examinee’s health information to the person or company that hired us. In addition, when we provide medical surveillance services to an employer, we may disclose examinee information to the employer so that it can improve workplace safety. When we bill and collect for our services, we may use and disclose examinee information. For example, we may send an examinee’s employer a bill for the examinee’s pre-placement physical. Likewise, in our accounting and general business management, we may use limited examinee information as needed for our day-to-day operations. We are also permitted under law to disclose examinee information to third parties in certain circumstances. 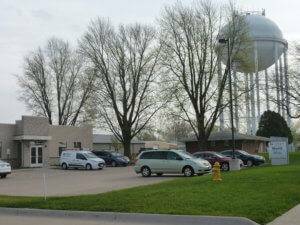 For example, we may disclose this information in response to a request from the Iowa Workers’ Compensation Commissioner, a court order, or a subpoena. Medix values examinee privacy. Therefore, we will disclose our examinee’s non-public information only as permitted by law. We also use systems, policies and procedures to maintain accurate examinee information and to protect it from loss or misuse. *Please direct all records and communications to our Ankeny office.